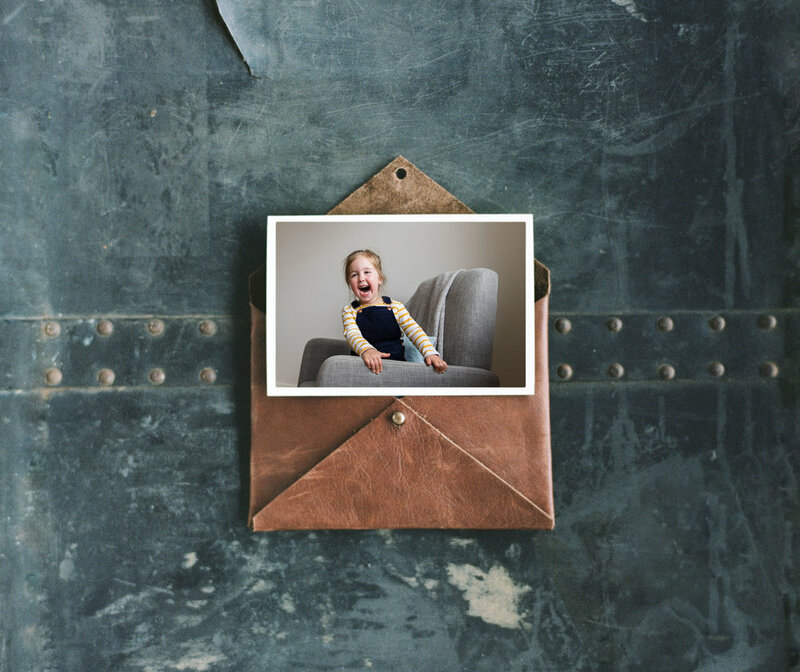 Your family photos are too beautiful to be trapped on a USB. From November 2018, I am excited to launch an expanded product range including stunning prints, frames and digital packages. In addition to family photo sessions, you will now also receive a follow up appointment where you will be presented with your family’s images and an opportunity to purchase what you love from our new range. To celebrate the new collections, the 2 hour In Home Session fee is now only $200! It wouldn’t be a celebration without gifts, so each booking finalised by the 31st of December 2018 will be gifted an 8x12 fine art work professionally mounted and ready for framing. Sessions to be completed by the 31st of March 2019. Sessions can be booked for in home or a location of your choice, and as with all my sessions photographs are unposed and intended to capture your loved ones in a natural way. To have your family’s story told through a relaxed photography session in the comfort of your own home then contact me for details and a pricing guide. *Please note the session fee does not include digitals or prints. These are available to be purchased during your viewing session. Keep scrolling down to see our beautiful new products, all offered to showcase your beautiful family. Want to see what a session looks like? Click the below galleries or enjoy looking back at sessions on the blog.